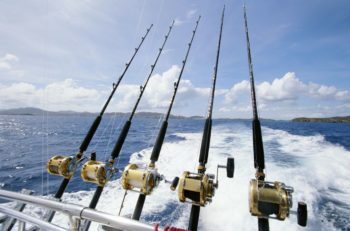 e-1Ticket, eTRIPS, and eLOGBOOK to provide confidential reporting and real-time access to up-to-date information on species caught and their impact on fisheries and quotas. ACCSP works with Partners to coordinate recreational fisheries data collection and management on the Atlantic coast. This includes regional coordination of MRIP's APAIS and the For-Hire Telephone Survey. ACCSP's Data Warehouse is populated with fishery-dependent data supplied by the 23 program partners of ACCSP. The Login Data Warehouse allows you to save workbooks and queries. Data Collection Standards guide partner data collection activities by defining how data should be collected and reported. These standards help ensure consistency across fisheries datasets, making collaborative data solutions possible. We work with partners to make fisheries-dependent data reporting easier, more accurate, and more efficient. 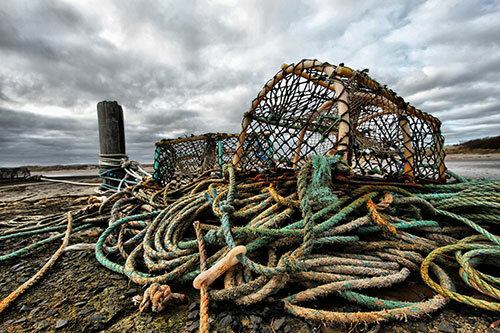 These applications are all housed within ACCSP’s Standard Atlantic Fisheries Information System database. ACCSP integrates all fisheries-dependent data for the Atlantic coast into a single user-friendly database, the Data Warehouse. The Warehouse ensures that different stakeholders coastwide are presented with the same dataset. 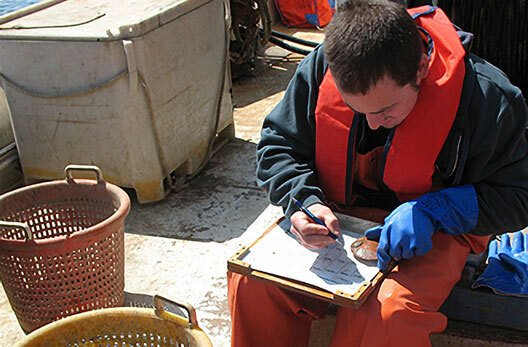 We support further innovation in fisheries-dependent data collection and management technology through our annual funding process. We fund Partner data projects based on their potential to help achieve Program goals.